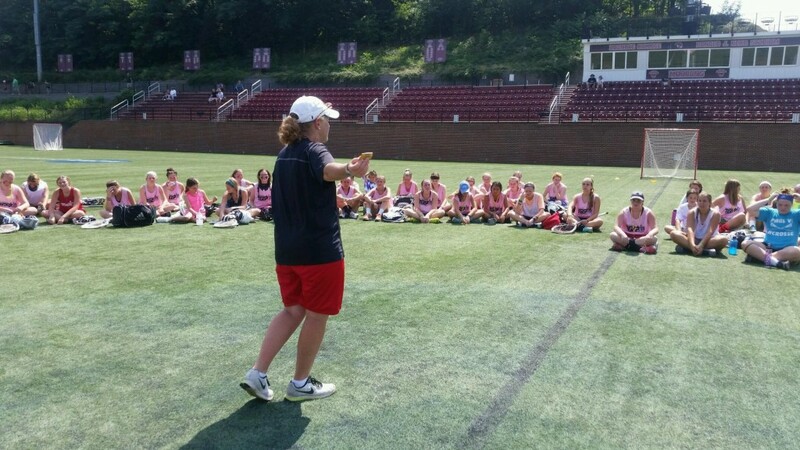 The Virginia girls session of THE GOALIE SCHOOL this Summer is held at beautiful Roanoke College in Salem, VA. For Girls only, campers can expect the same outstanding instruction as the boys Goalie Schools. This camp has been filled the past 5 years so don’t delay in signing up! Coach Pilat will be teaming up with excellent coaches and longtime associates at his Goalie Schools. Mary Schwartz, current head women’s lacrosse coach at Roanoke College is a former Division I goalkeeper at the University of Maryland who knows what it takes to be successful in the women’s game.